As you may have already known, the first permanent settlers of Staten Island were the Dutch. In 1661, sixteen Dutch and French men applied for land grants on Staten Island, where they established a colony in the section now known as Old Town. Old Town, however, is not the subject we will be speaking about today. Pierre Billiou, the leader of the group of settlers, decided to build a home for himself and his family further south of the settlement, in a neighborhood referred to today as Dongan Hills. There are many houses in the City of New York that were built a few centuries ago and have been preserved as landmarks. The home Pierre Billiou built is included in these. In fact, it is the oldest home in the borough of Staten Island, having originally been built by around 1662. 1476 Richmond Road, the address of the home in which we speak, was designated as a New York City Landmark on February 28, 1967. It is now known as the Billiou-Stillwell-Perine House. The reasons will be given shortly. Additions to the house were made as it was passed down to descendants. Billiou's daughter Martha, for example , lived in the house with her husband Thomas Stillwell, when they obtained it from Martha's father on June 29, 1677. During their ownership of the house, they added a section to the front of the house. From the 1760's up until the early twentieth century, the home belonged to the Perine family, who made several additions to the house. Since the early part of the last century, the home has been owned by the Staten Island Historical Society, who maintains the home and has it open to the public. The Billiou-Stillwell-Perine House is not the only significant element of Dongan Hills. Since the early part of the nineteenth century, county fairs were held on Staten Island. During the latter part of that century, the fairs were held on the grounds of the Richmond County Agricultural Society, which was located at the present site of Miller Field. By the 1890s, they were held in West Brighton, on the Staten Island Athletic Club's field. By the time 1905 came around, the Dongan Hills Fair Ground was established. The site had been so popular that dog races began to be held there by 1928. Also in the neighborhood of Dongan Hills is the area of land surrounded by Buel Avenue, Dongan Hills Avenue and Mason Avenue, which has been assigned to the Parks Department. In 1968, the area opened to the public as a park. Since then, it has gone by three different names: P.S. 52 Playground, as it is next to the school; Mason Playground, as Mason Avenue borders it on one side; and the current Dongan Playground, for late seventeenth-century Governor Thomas Dongan, and for whom the neighborhood is also named. Within the park, you will find basketball and handball courts, football and soccer fields, and a playground. 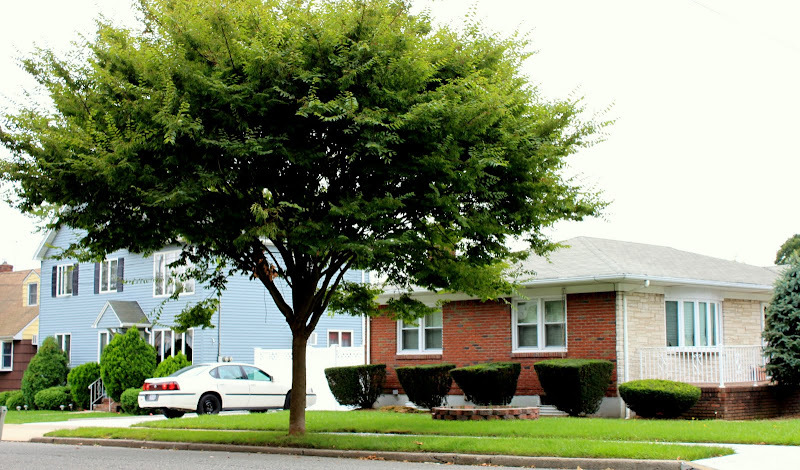 Today, Dongan Hills is a community that has a great mix of housing, from affordable town homes to large new construction homes. There is even a good amount of condominium complexes. 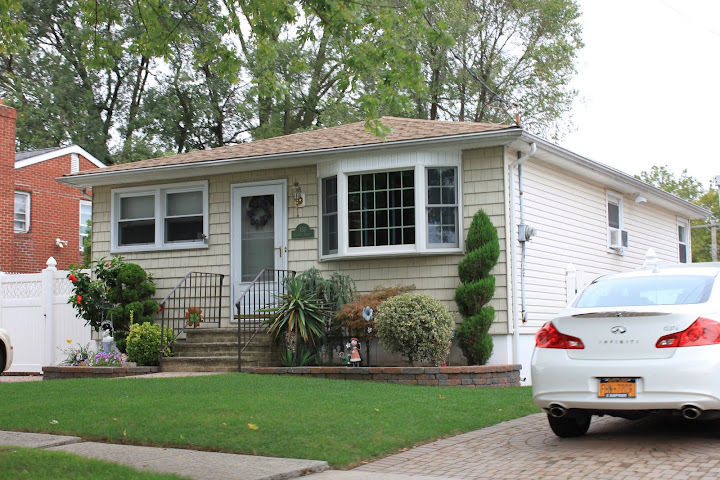 Prominent home styles in Dongan Hills include, Cape Cod, Broadside, High and traditional ranch-style homes. There are also several older homes in the neighborhood, with a good deal of them running from Cromwell Ave. to Alter Ave and across Dongan Hills northeastern side. There you will find Colonials, and even a few Queen Anne Victorian homes to name a few. There are a number of buses, which serve the Dongan Hills community. There are four local buses, which travel from the St. George Ferry Terminal to get to their destinations. You have the s51, which takes Father Capodanno Boulevard to Grant City; the s74, which takes Richmond Road to the Bricktown Mall; the s76, which travels to Oakwood also by taking Richmond Road; and the s78, which takes Hylan Boulevard to the Bricktown Mall. In addition to these, there is also the s79, which takes Hylan Boulevard to the Staten Island Mall or to get into Bay Ridge, Brooklyn. Furthermore, there are four express buses that take Hylan Boulevard to the Verrazano-Narrows Bridge to get into Manhattan. The x1, x2, and x9 all travel into Midtown Manhattan, while the s3 travels into Lower Manhattan. On Richmond Road, you also have the s15, which also takes the Verrazano-Narrows Bridge into Lower Manhattan. Additionally, residents can take the Dongan Hills Train Station of the Staten Island Railway, which is located at Seaview Avenue and North Railroad Avenue. While they may not be the schools students residing in the area are zoned for, there are a number in the vicinity of Dongan Hills which students may attend. The nearest public schools are P.S. 46, at Reid Avenue; Concord High School, at 109 Rhine Avenue; and the Michael J. Petrides School, at 715 Ocean Terrace. Many Catholic schools are located nearby, such as the Holy Rosary School, at 100 Jerome Avenue; the Academy of St. Dorothy, at 1305 Hylan Boulevard; St. Joseph Hill Academy, at 850 Hylan Boulevard; St. Joseph's Parochial School, at 139 St. Mary's Avenue; the St. Ann School, at 125 Cromwell Avenue; and the St. John Villa Academy, at 25 Landis Avenue. There is also the Staten Island Academy, a nearby private school, which is located at 715 Todt Hill Road. Schools listed here are for points of reference and should not be used to determine what school a particular address is zoned for. Contact your local public school board and/or school administrators for student enrolment eligibility for a particular school. 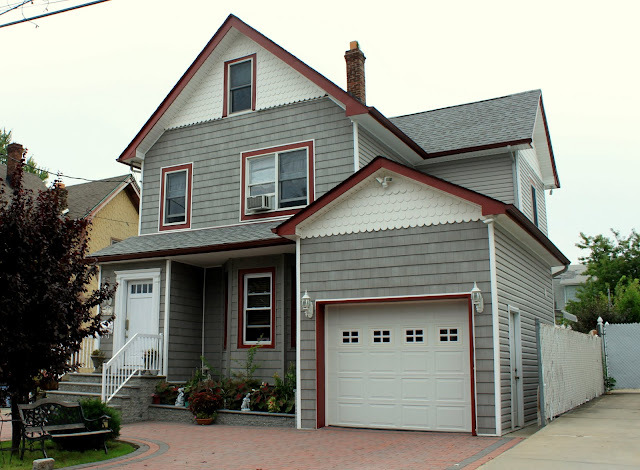 We are RealEstateSINY.com your leading Staten Island Realtors providing the most up to date information on Staten Island homes for sale.